The Cambria Durham, closest hotel to Duke, is now open! 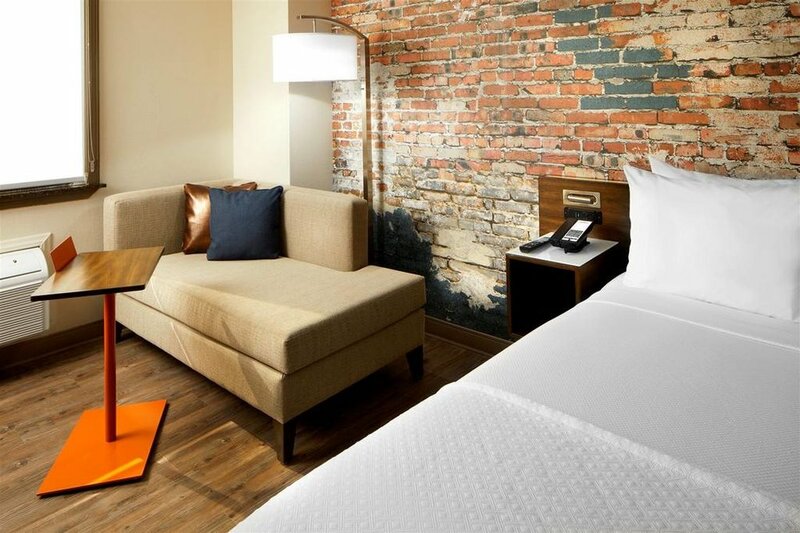 Located in the center of Durham, closest to Duke University, The Cambria hotel & suites Durham - Duke University Medical Center Area is a brand new, upscale boutique style hotel just within walking distance from Duke University, Duke University Medical Center, and the Durham VA Medical Center. 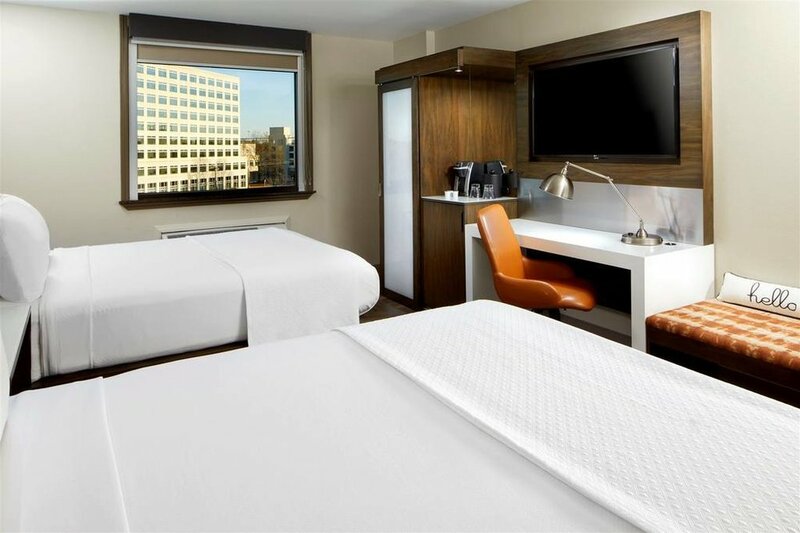 We're pleased to feature sleek, modern, generous sized rooms coupled with top notched service. 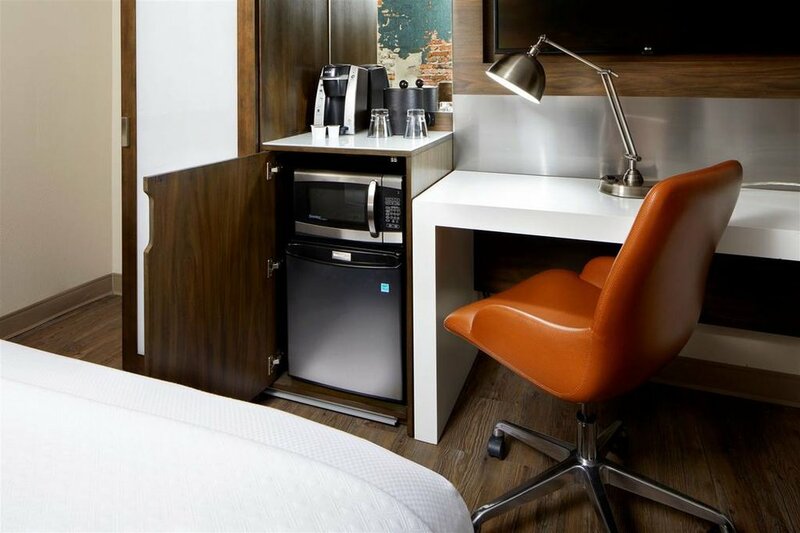 Stay connected with free wireless internet in our Durham hotel. Our Restaurant is open morning and night serving a locally inspired menu. Keep your healthy routine at this Durham hotel with our on-site fitness center. CAMBRiA hotel & suites Durham - Duke University Medical Center Area welcomes you to experience all Durham has to offer.